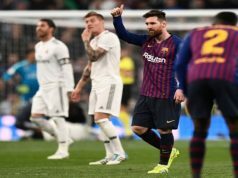 Julen Lopetegui left his first El Clásico dead and Florentino Pérez sacked him just hours after. The opposite has happened with Santiago Hernán Solari. After some months in charge of the first team, the manager passed his most difficult exam at Camp Nou with a valuable draw. 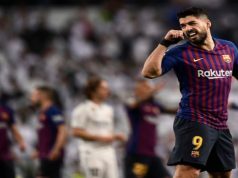 His team is ready to compete at all levels and now they need to show it at Wanda Metropolitano and the Champions League, but the sensations are positive. 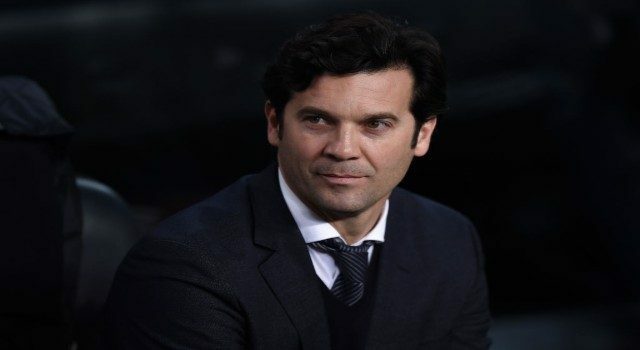 Solari was completely loyal to his players and the decisions he’s been taking in the past months. Lucas Vázquez and Vinicius Junior have been playing the latest games and both started at Camp Nou, being the best footballers for Los Blancos. Actually, the manager had great words about both of them in press conference. 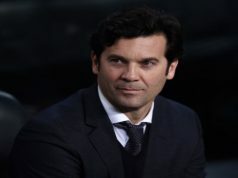 “He has the two virtues I love more about Spaniards: He is supportive and brave”, Solari said about Lucas Vázquez. He also introduced Marcos Llorente in the midfield as the head of the many youngsters that have had the opportunity to play during these months. Dani Ceballos or Fede Valverde have been important. Another chapter is Reguilón, who wasn’t even on the bench and he could have participated, especially after seeing Marcelo’s performance. Tactically, the team was well positioned in the pitch. They started with a really high pressure and having the possession of the ball. When the minutes passed, the team defended closer to Keylor Navas, but the idea was successful. Also we noticed a great improvement in the defensive part, conceding few chances to FC Barcelona. Of course, there are still some things to be improved. The team needs to create more chances, with Modric and Kroos being crucial for this task. They need to be more precise and vertical in the transitions defense-attack. Also Marco Asensio and Gareth Bale should be important players in this team, but they are not showing enough yet. Both are back from long injuries, but Real Madrid need them, and Solari’s job has to be motivate them and make them play better.